Beautiful, concise, easy-to-use user interface and fully functional weather station application. This game is specially made for children (8+). If you enjoy anagrams, word puzzles then try our game. Get accurate daily exchange rates from European Central Bank (ECB)! Determine the value of any SMD resistor! Decode information for color banded axial lead resistors. This edition is specially made for children (8+). The kid edition contains simple and daily use words from US and UK English dictionaries. It’s a very simple, entertaining and addictive game. Your goal is to rearrange the letters by dragging each one to the correct position in order to form the proper English word. 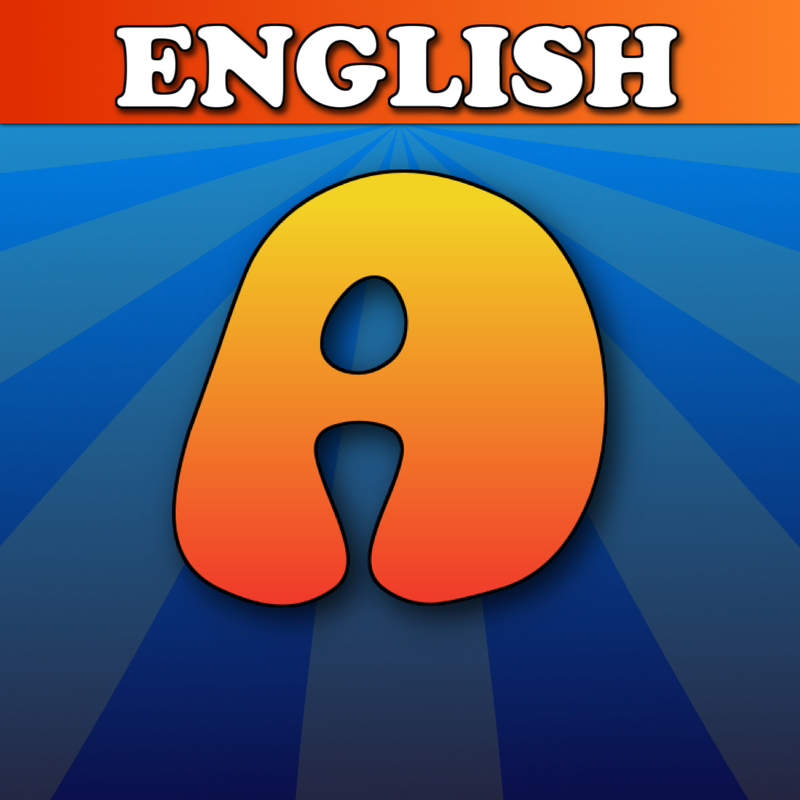 Anagrams English Edition game has words from US and UK English dictionaries. It’s a very simple, entertaining and addictive game. Your goal is to rearrange the letters by dragging each one to the correct position in order to form the proper English word. Το Anagrams Greek Edition είναι απλό, διασκεδαστικό και εθιστικό παιχνίδι. Ο στόχος σου είναι να τοποθετήσεις τα γράμματα που εμφανίζονται στη σωστή θέση έτσι ώστε να δημιουργήσεις τη λέξη που ζητείται. Anagrams Greek Edition game has words from modern Greek dictionaries. Promises hours of fun, while learning. 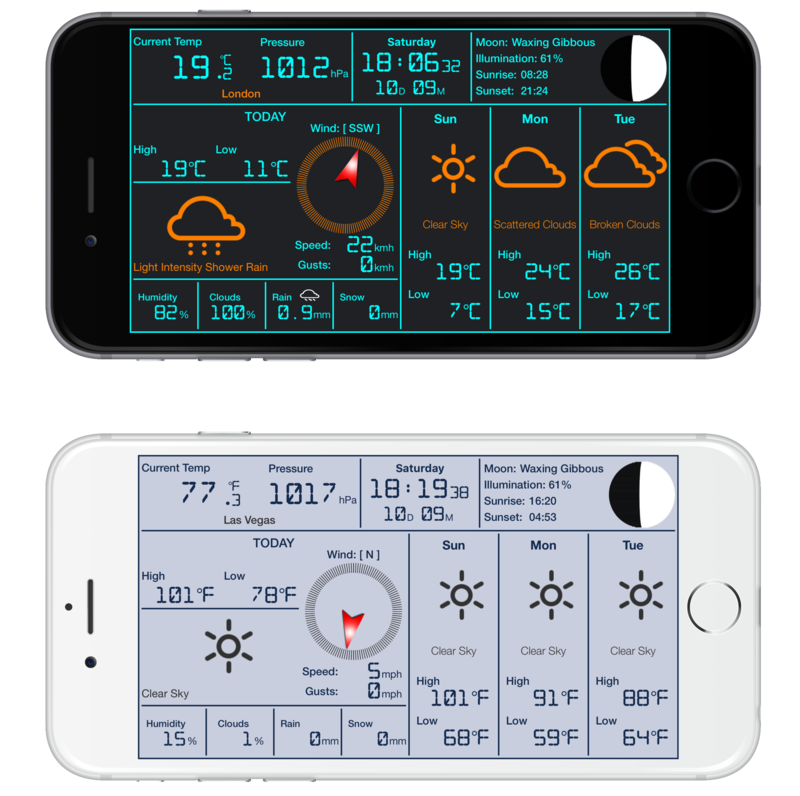 Classic UI design, beautiful, concise, easy-to-use user interface, accurate and fully functional weather station application. Local Digital Weather Station Pro is a useful and needful app. By using this weather app, you can see today’s local weather and the weather forecast for the next 3 days. 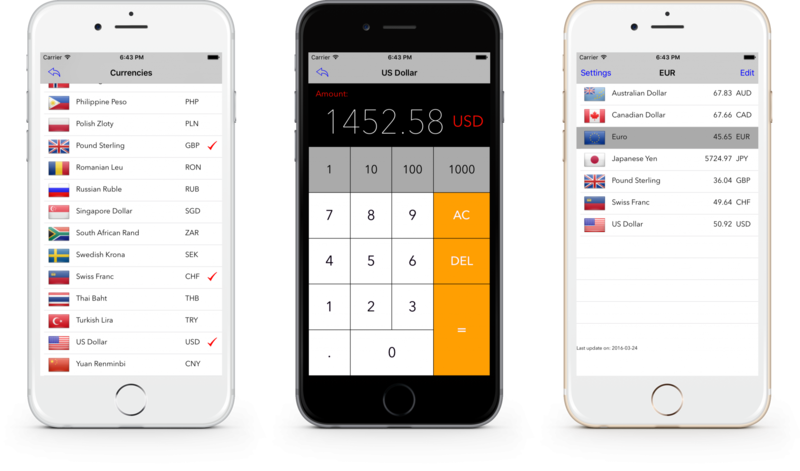 Currency Exchange Rates is a fast and powerful app that provides accurate daily exchange rates from European Central Bank (ECB). 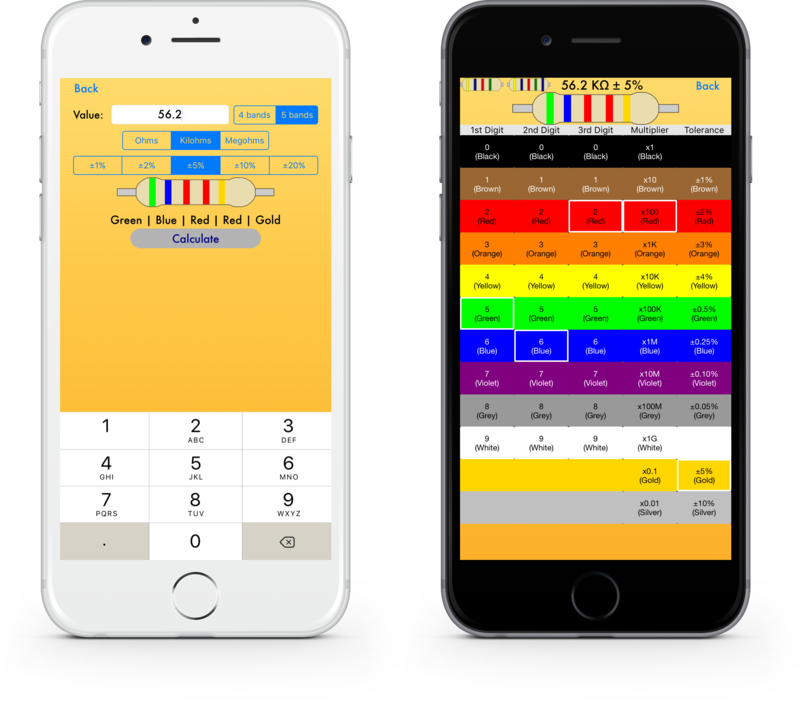 This free, simple, accurate and useful utility application is used to decode information for color banded axial lead resistors. Enjoy Resistor Color Code Calculator.